Ashton Smith began swimming during her high school years in Waxahatchie, Texas. She trained with USAA swim team and attended the Texas A&M swim camp. In addition to swimming, Ashton trains in athletics, bocce, basketball, and flag football. Going to Special Olympics World Games Abu Dhabi 2019 is a dream come true. Ashton was raised by her grandmother, who Ashton says is her role model and biggest supporter. 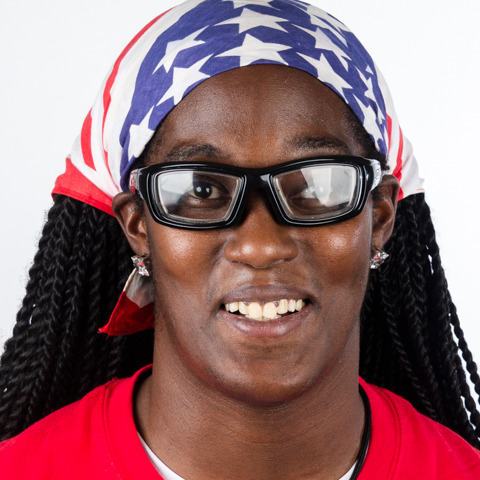 When not training, she likes to watch tv, participate in church activities, and play recreational basketball. She also loves to take pictures and posts her experiences on social media.